Brinckmann. Richter. 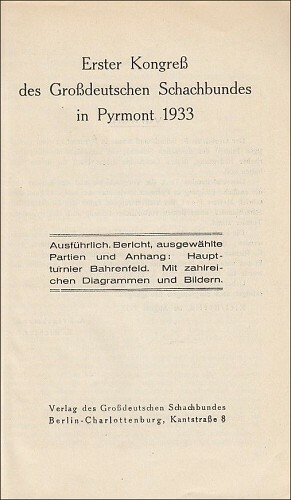 Bad Pyrmont 1933. 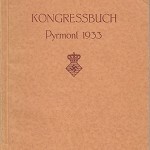 Erster Kongreß des Großdeutschen Schachbundes in Pyrmont 1933. 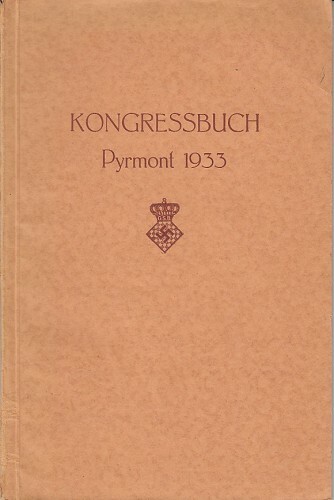 First chess congress of the German chess federation in Pyrmont 1933. Report, selected games and supplement: Hauptturnier Bahrenfeld. Berlin, Großdeutscher Schachbund, (1933). 42 games from the tournament (of 120) with annotations in German. Many diagrams. Algebraic notation. 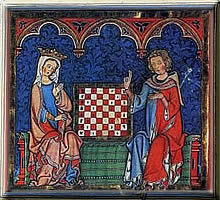 Cross table. Two plates, 5 photos in text. 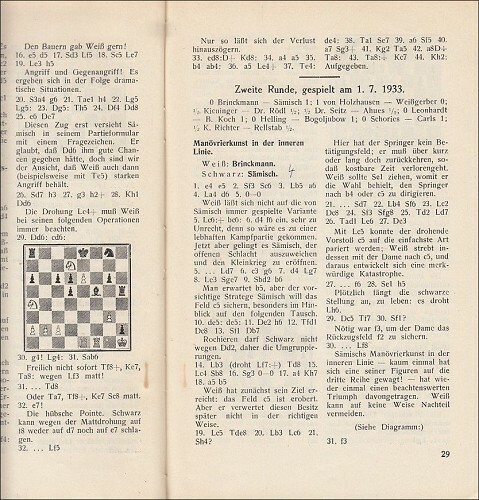 The tournament book includes a. o. a report on the foundation, objectives and main people of the German Chess Federation with political slogans of that time and the exclusion of Jewish members from chess activities. 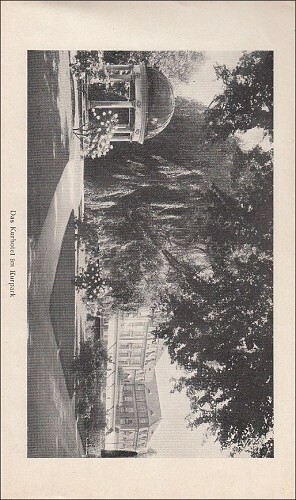 Bogoljubow won in front of Rödl. 77 pages, 1 leaf. 22 cm. 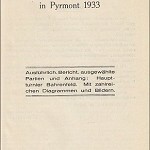 Paperback with soft card board covers. Stapled. 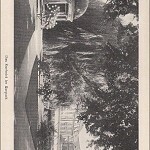 Berlin 1933. 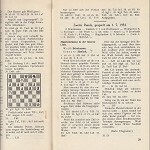 L/N 5470. Condition: Very good. Slight wear. Paper yellowed. Corners slightly bumped.